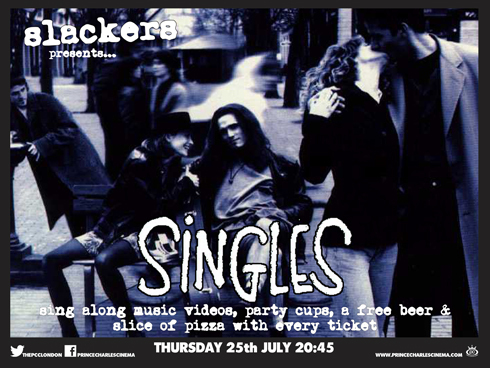 The amazing Prince Charles Cinema in London, England will be showing Singles on July 25th. The screening will include sing along, plus each ticket will include a free slice of pizza and a beer. Get all the details and tickets over their official site.